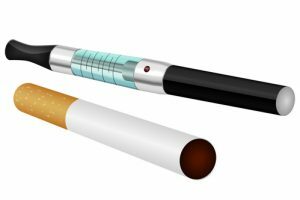 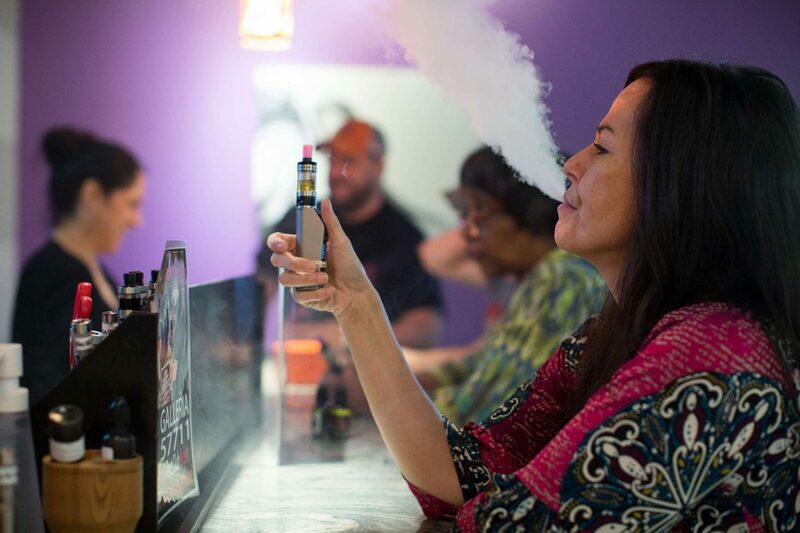 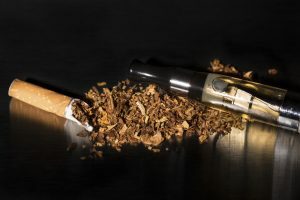 As vaping becomes mainstream the debate continues about whether it’s safer than smoking traditional cigarettes. 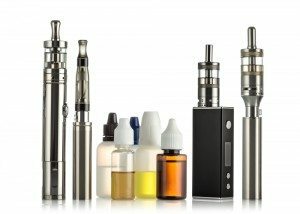 Current research is saying yes, vaping is a safer alternative to tobacco products. 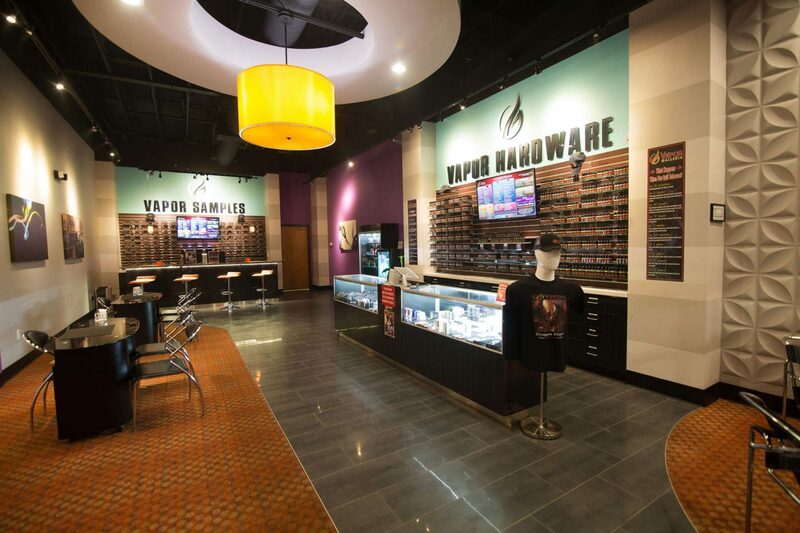 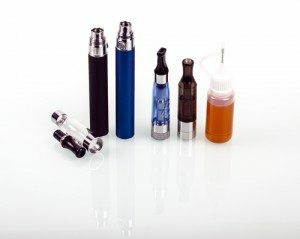 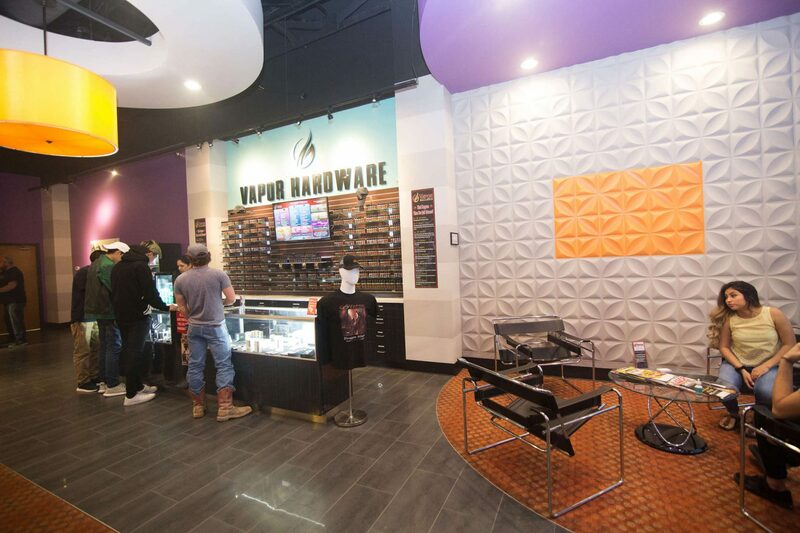 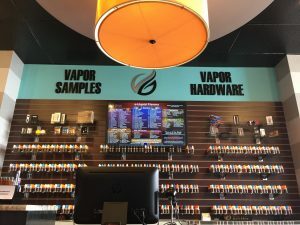 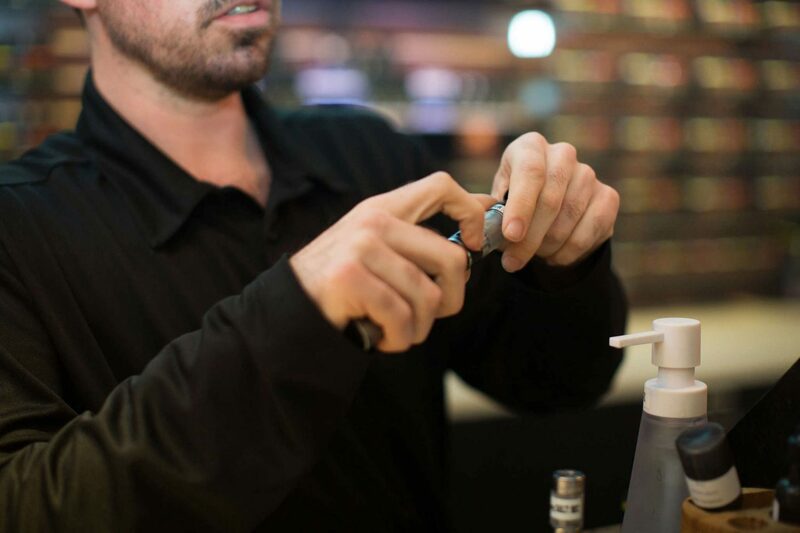 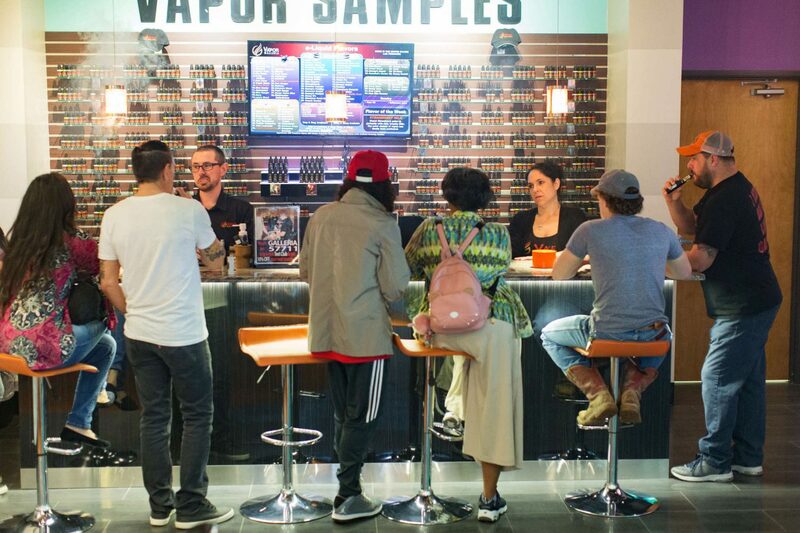 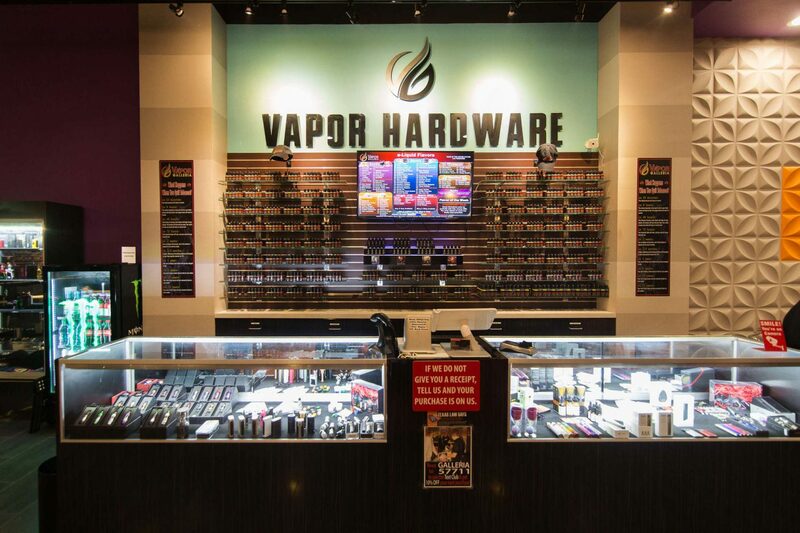 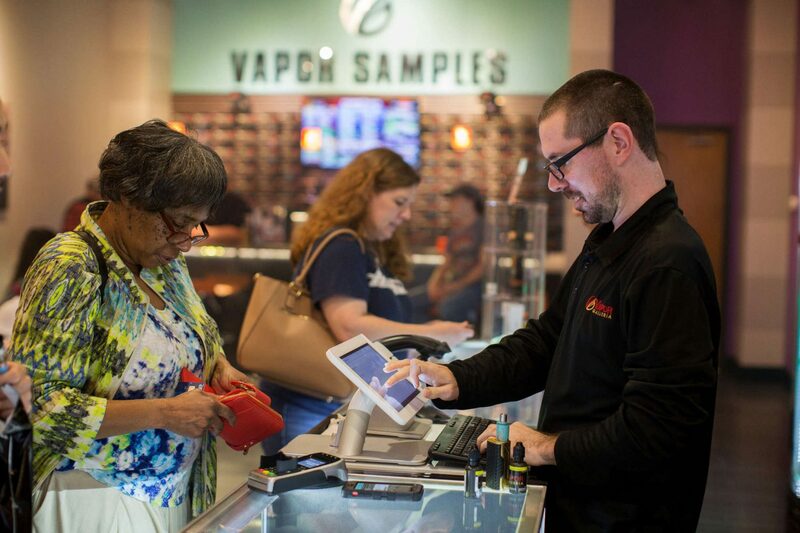 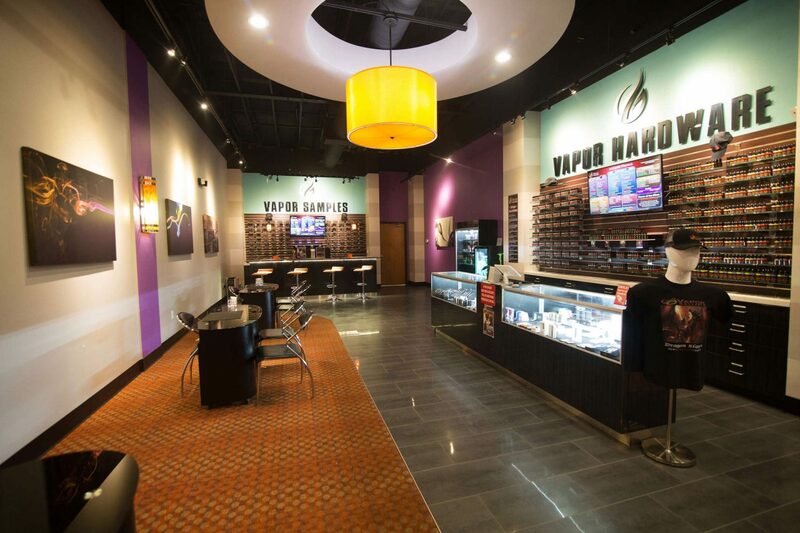 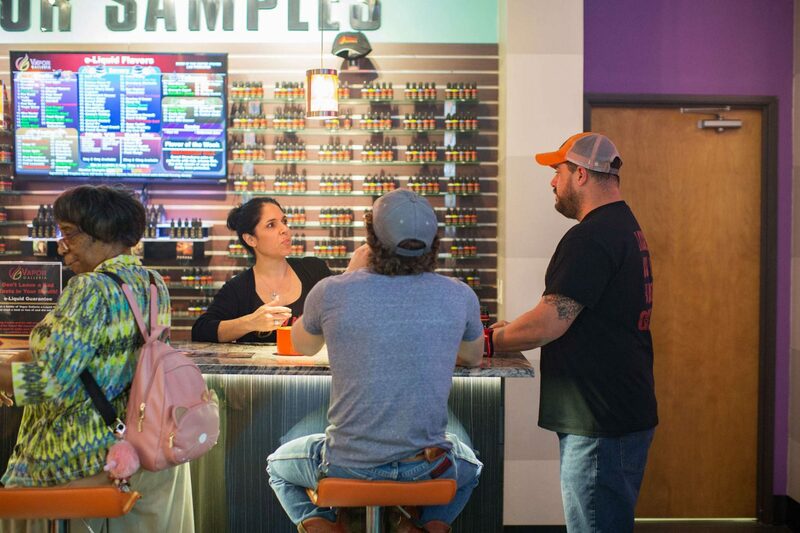 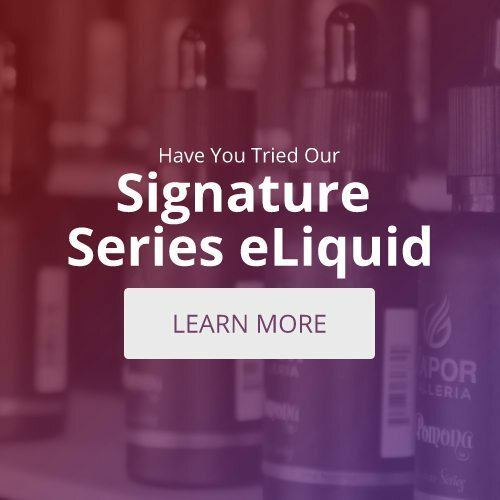 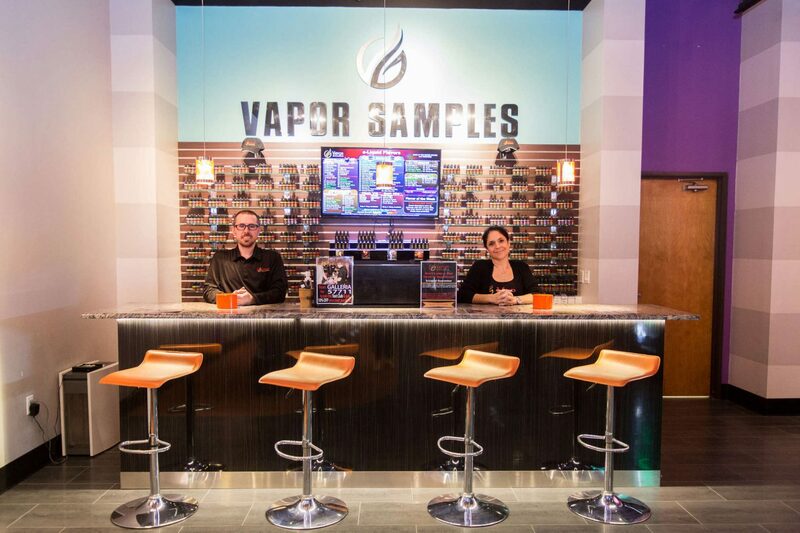 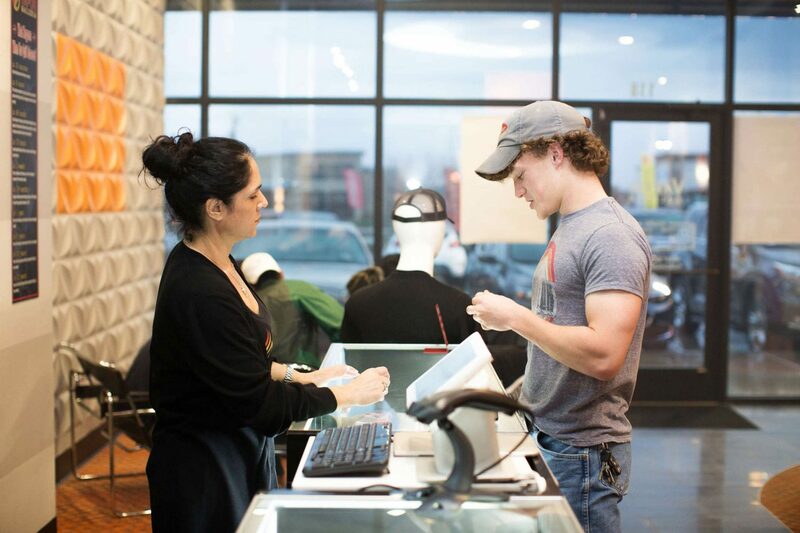 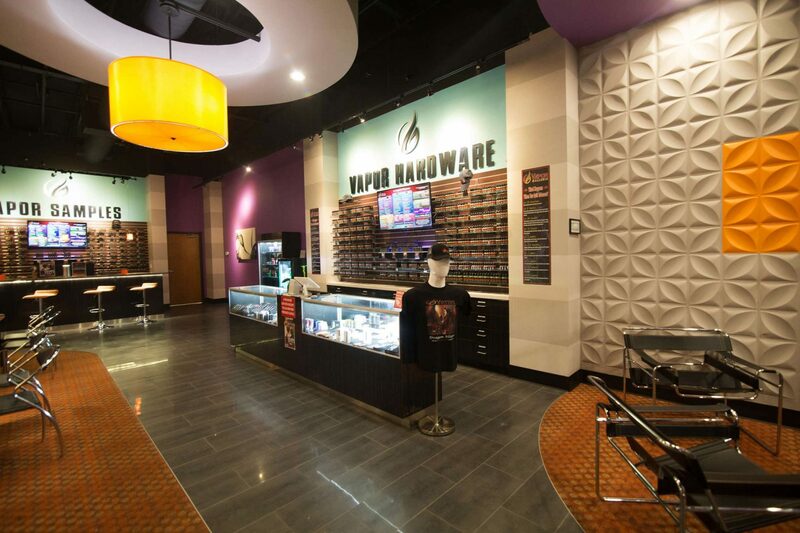 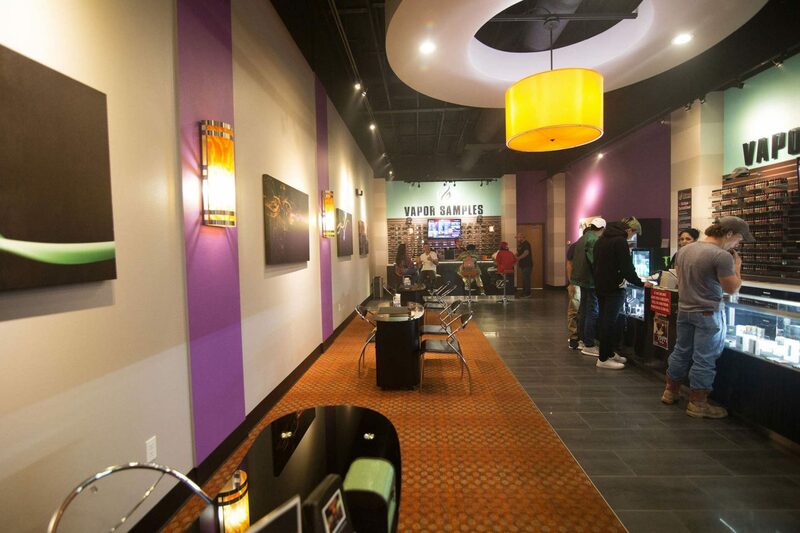 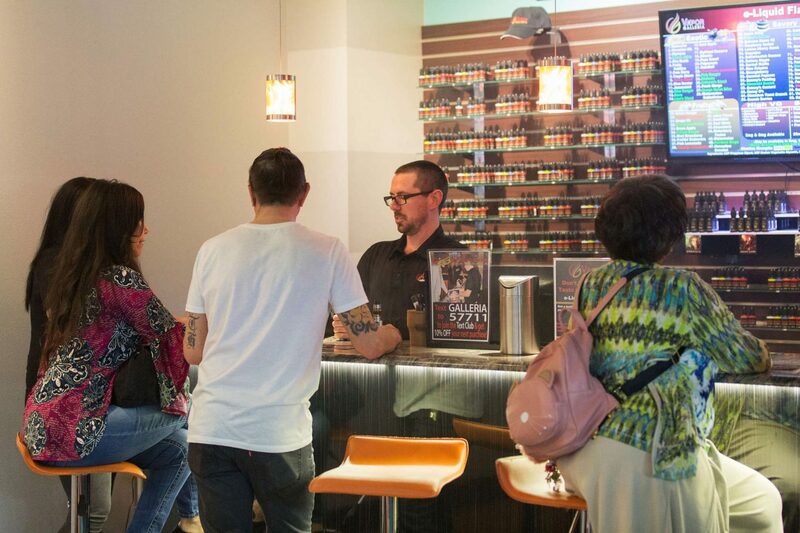 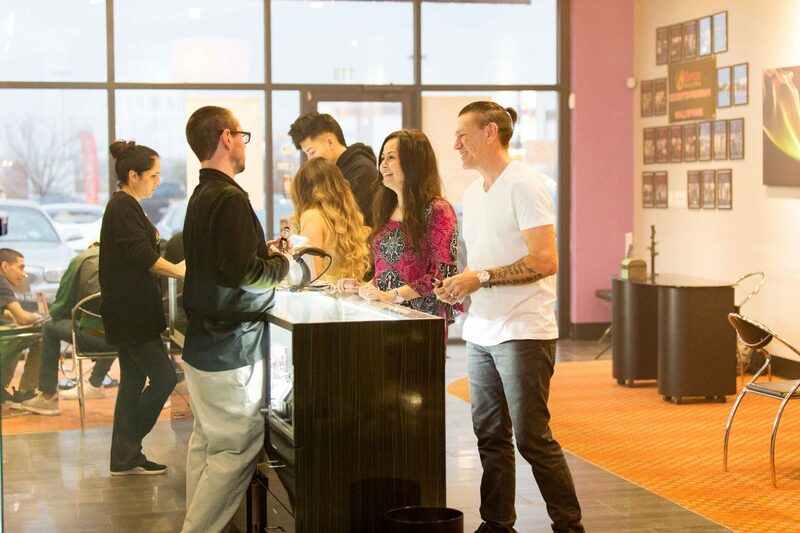 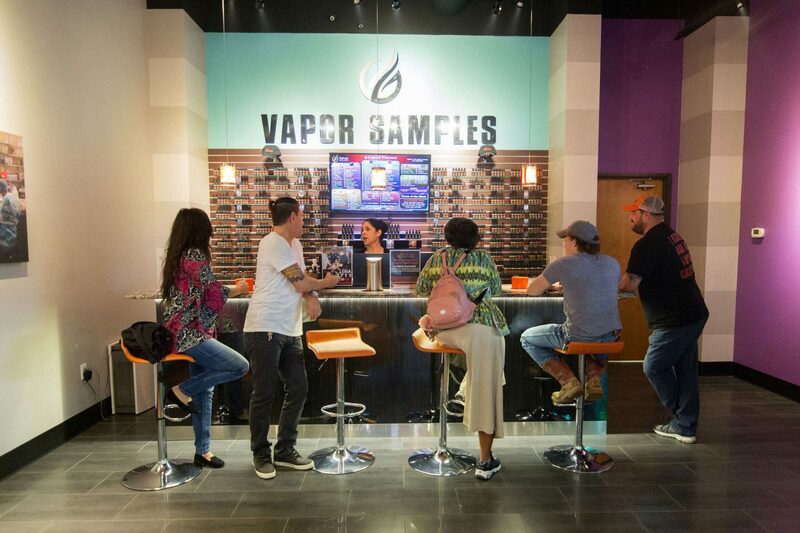 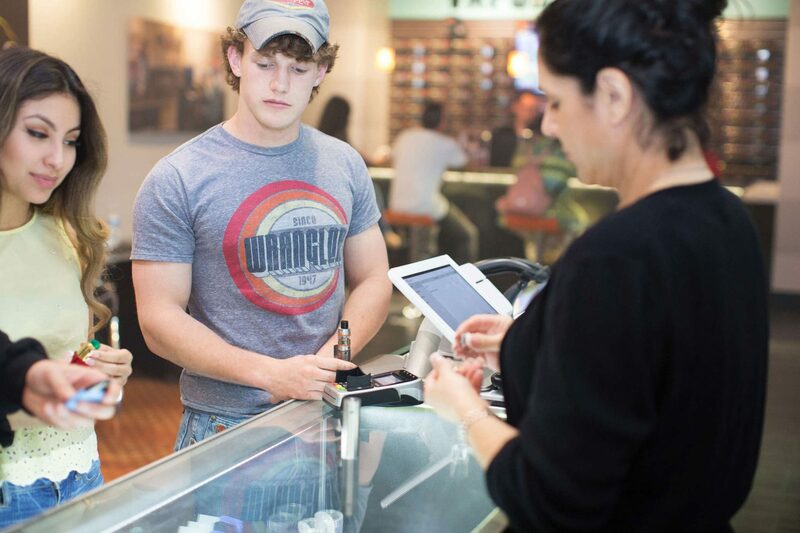 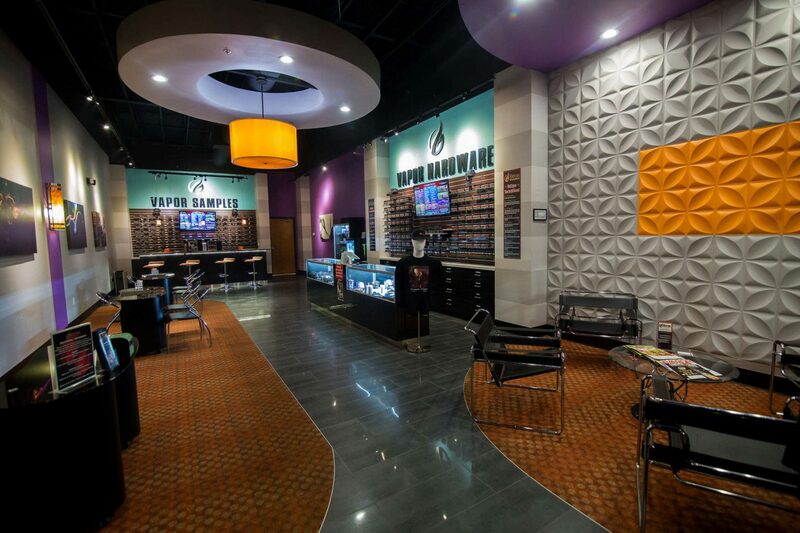 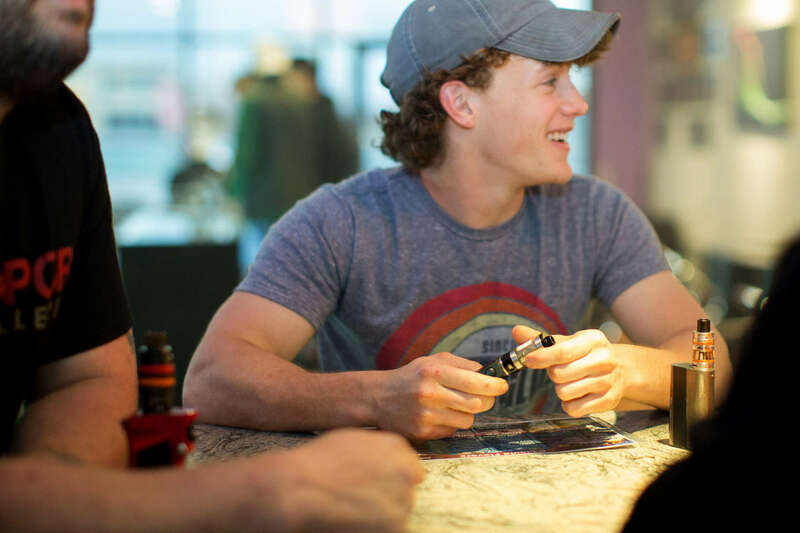 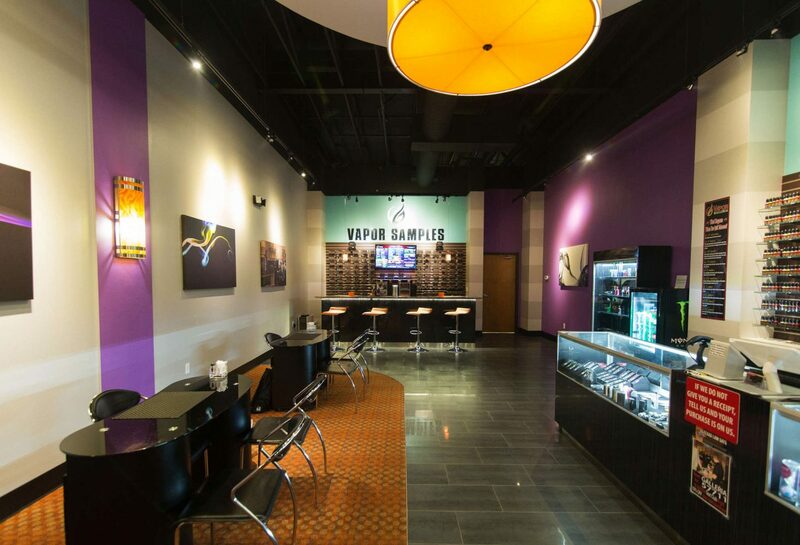 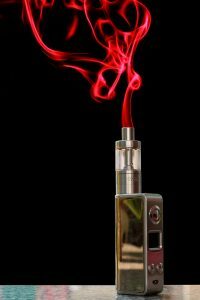 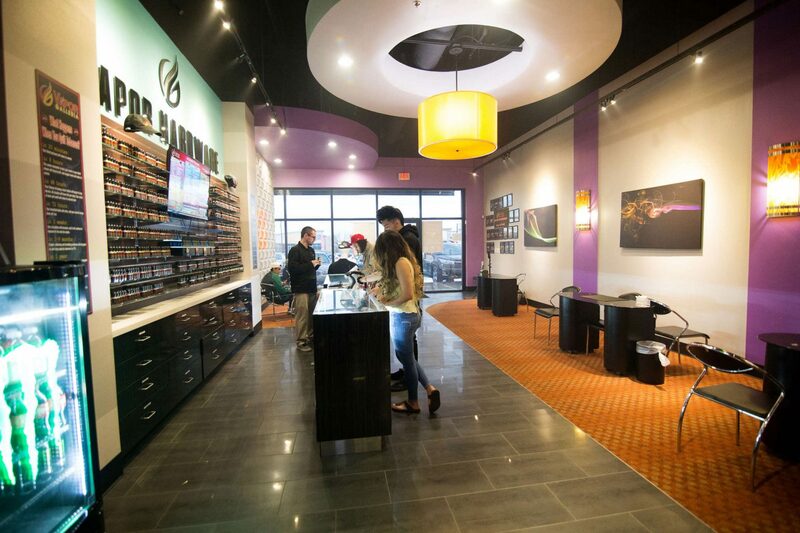 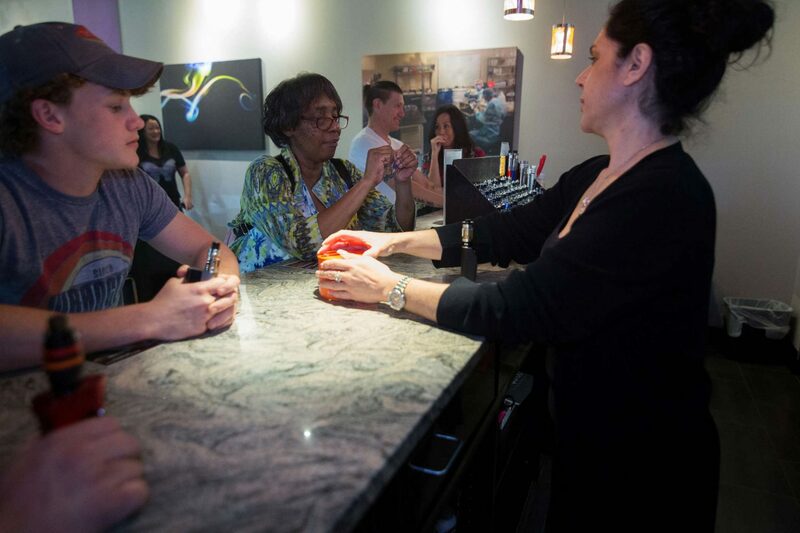 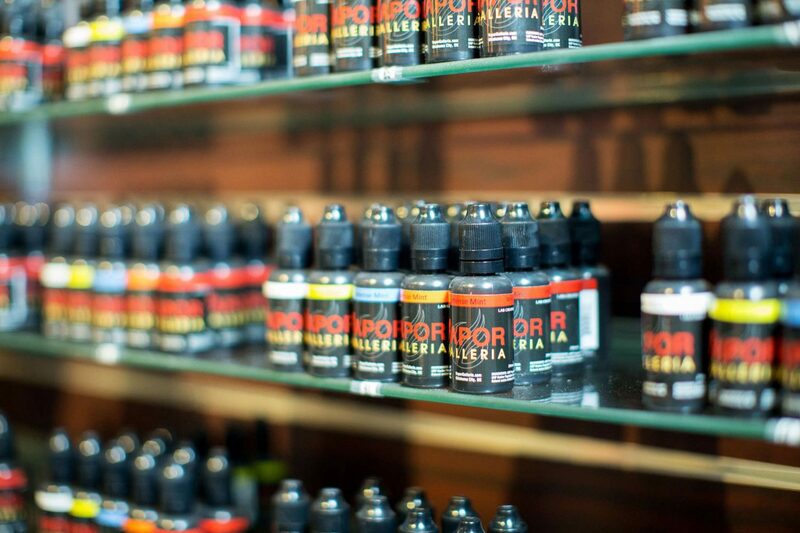 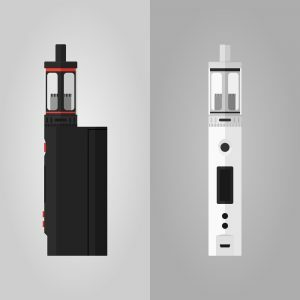 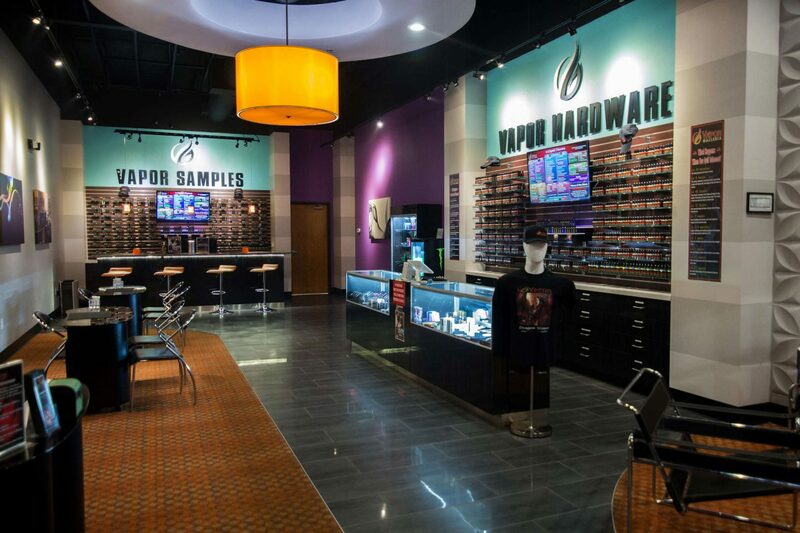 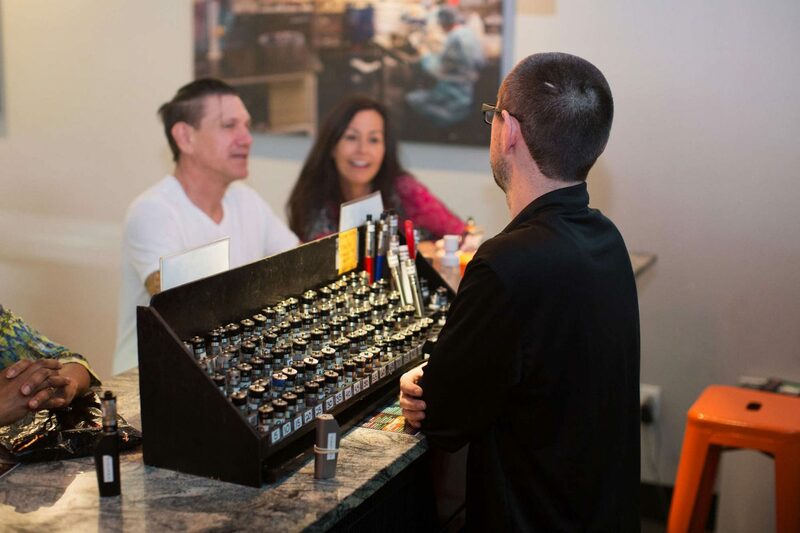 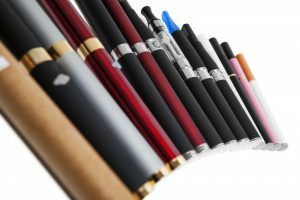 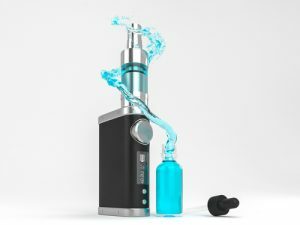 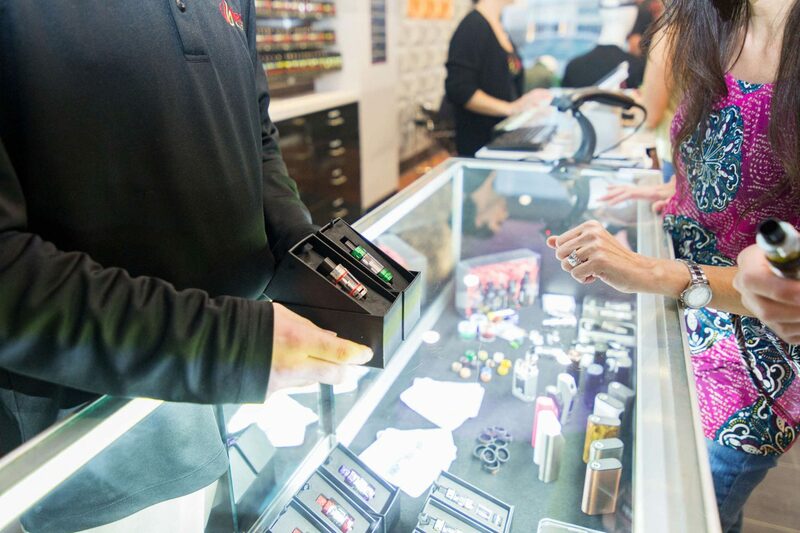 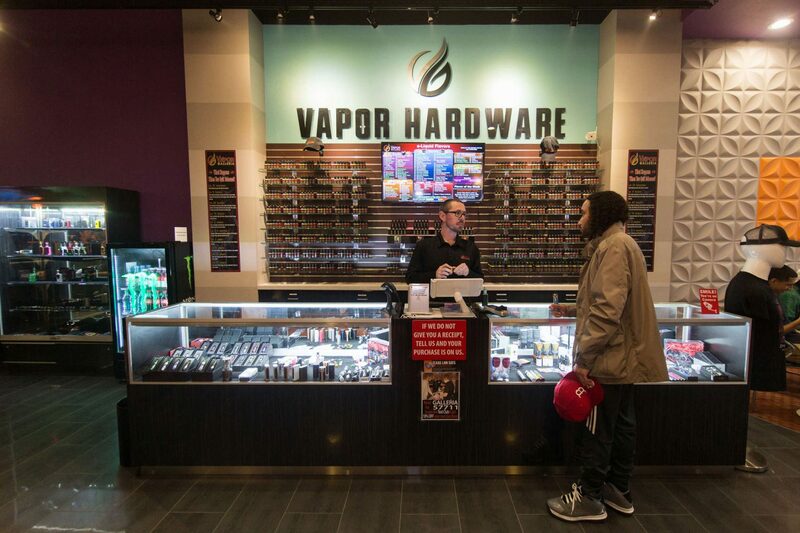 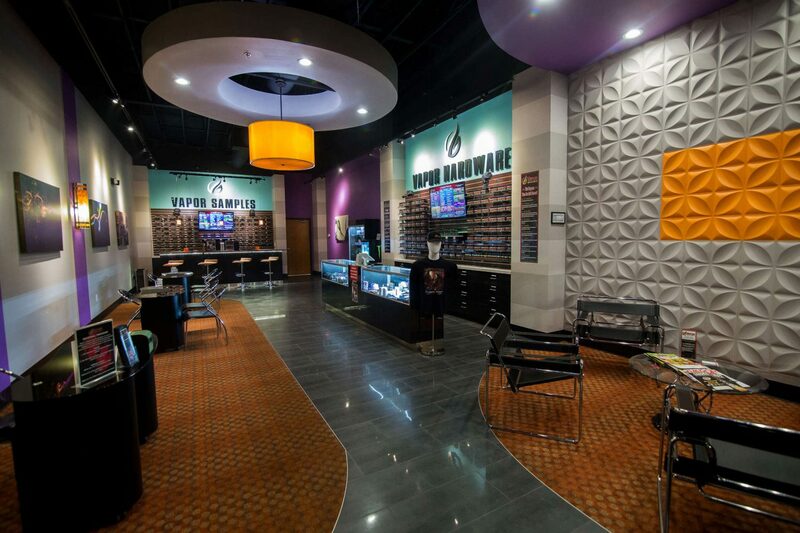 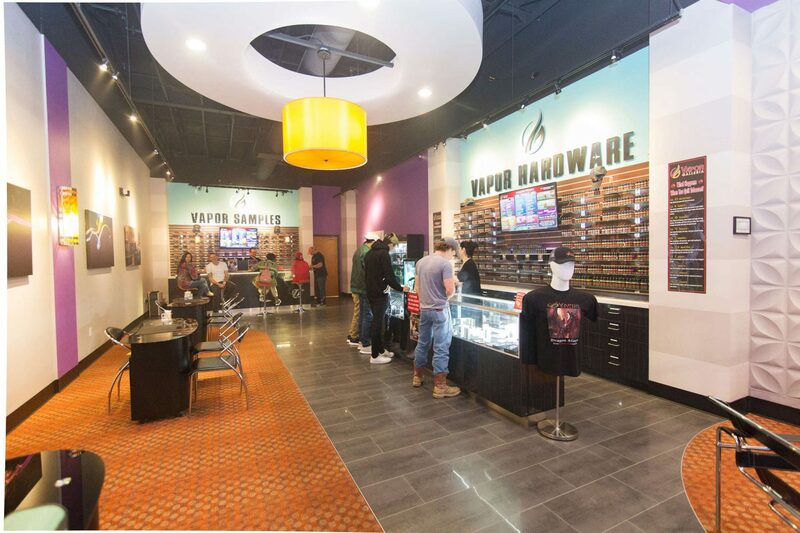 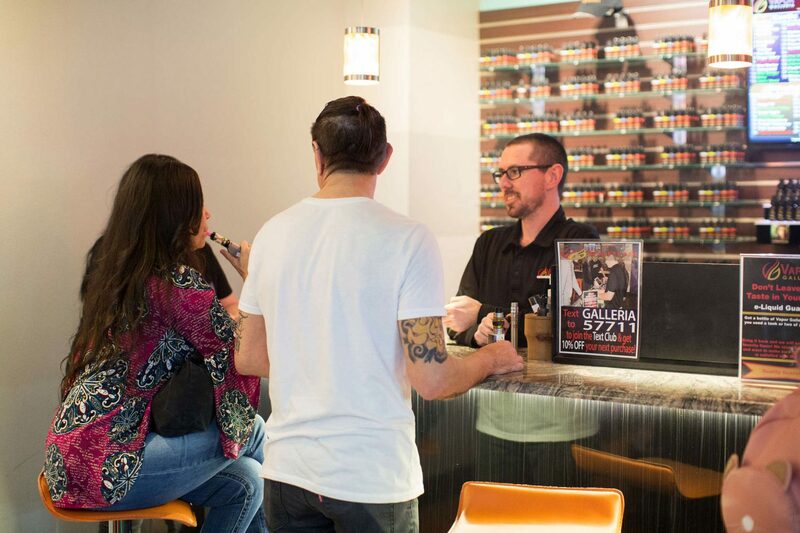 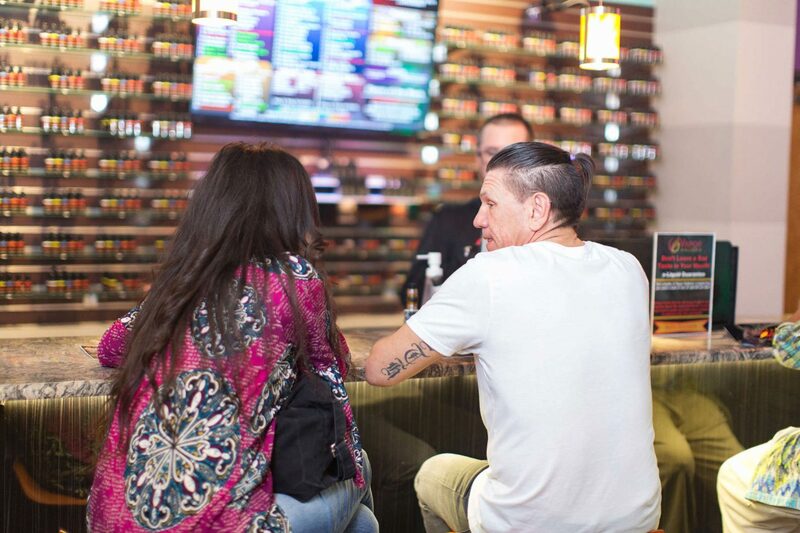 Why Choose a Vapor Galleria Vape Shop?